Te Papa congratulates Emirates Team New Zealand on winning the America’s Cup on 27 June 2017 in a 7-1 series victory over Oracle Team USA. Team New Zealand first won the America’s Cup in San Diego in 1995 with NZL32, also known as Black Magic. They successfully defended their title in Auckland in 2000. 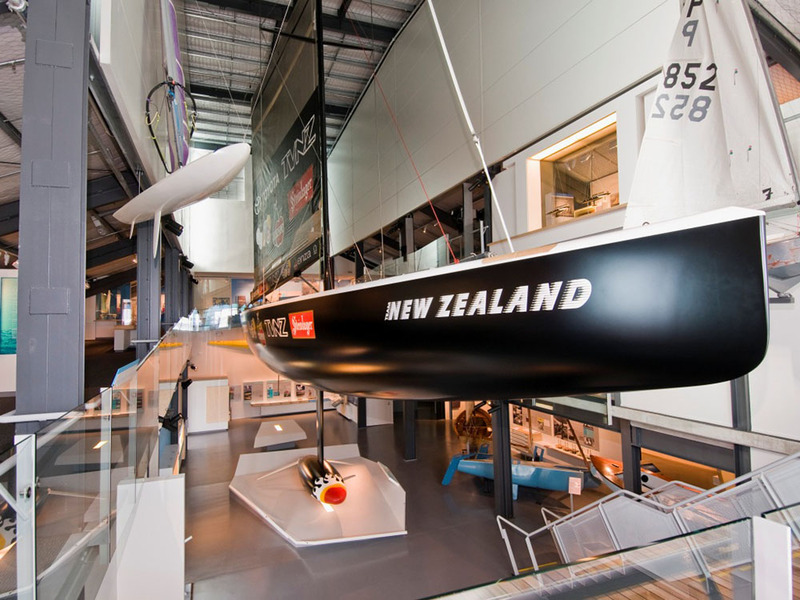 NZL32 is a significant part of Te Papa’s collection, and is on display in the New Zealand Maritime Museum on Hobson Wharf, Auckland. This legendary boat was the height of yacht design and technology of its time. The America’s Cup is the oldest sporting trophy in the world, and is the pinnacle of international competitive yachting. New Zealand teams have competed for the America’s Cup since 1987.